The Eastern Suburbs region of Sydney boasts some of the finest homes in the city, many offering gorgeous views of Sydney Harbor. It is also one of Sydney’s most populous regions. According to 2006 census data, over 230,000 people call the Eastern Suburbs home. 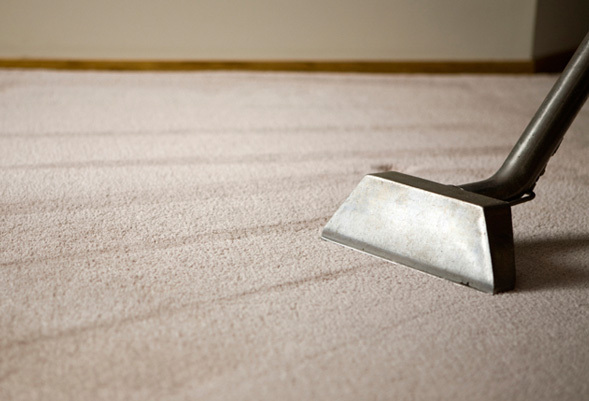 With so many people in the region, it’s important to have a carpet cleaning service that can serve the area directly. That’s why we’ve hired a team of workers devoted exclusively to the Eastern Suburbs region of Sydney. If you’re an Eastern Suburbs resident, you want a carpet cleaning service that can cater specifically to you. At Carpet Cleaning Sydney we can do just that. We offer a wide variety of services, including carpet cleaning, tile cleaning, sofa and upholstery cleaning, and mattress cleaning to residents of the Eastern Suburbs. Our dedicated team can get your home looking clean and beautiful in no time, and at a very reasonable price. At Carpet Cleaning Sydney our dedicated team of professionals is ready to bring the Eastern Suburbs the best carpet cleaning services Sydney has to offer. Our staff of professional carpet cleaners have extensive experience performing our full range of services. What’s more, the fact that we have a team dedicated to serving the Eastern Suburbs region means that we can provide you with same-day service. 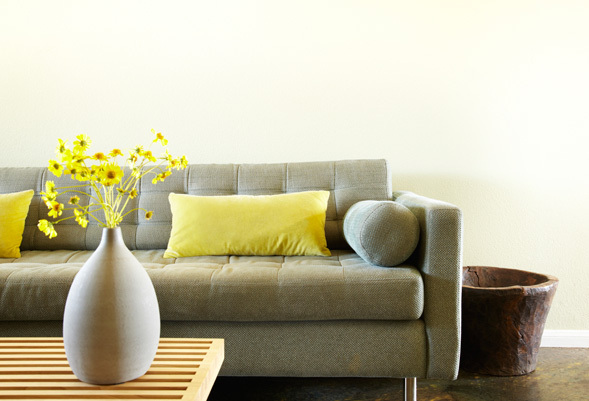 If you call to set up your appointment, we can have one of our representatives on site the very same day to get your carpets, upholstery, tile, mattress, or sofa looking fresh and clean and good as new. When you make an appointment with Carpet Cleaning Sydney, our team of professionals will show up on time and in uniform. 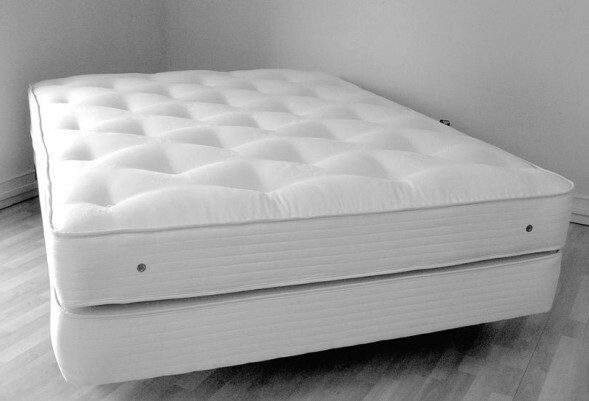 They will take the utmost care with your personal belongings, and will make sure to leave your house as tidy as when they came in – but with much cleaner carpets. Residents of the Eastern Suburbs, as well as anyone living in the locations listed above, should contact us as soon as they realize that our services are necessary. Our company, Carpet Cleaning Sydney, has the experience needed to get the job done right the first time. We have customer service representatives ready to answer all of your questions by phone and e-mail. 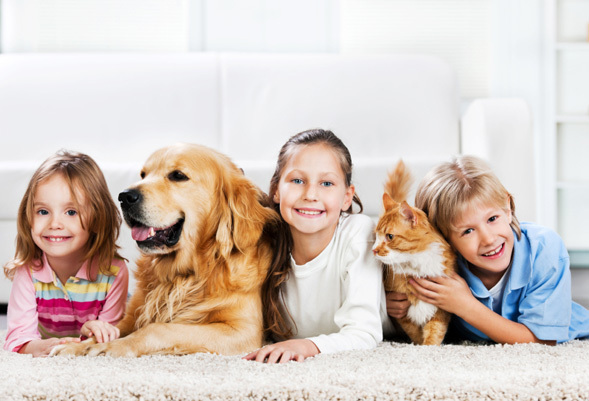 Contact Carpet Cleaning Sydney right now.